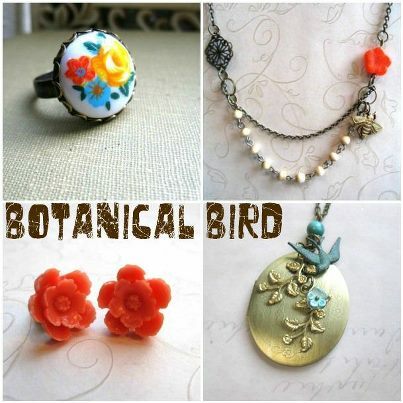 It’s time for another Botanical Bird Giveaway! You will also receive extra entries by following me on my blog, twitter, and Facebook, one entry for each. Be sure to let me know about your extra entries by leaving your info in the comments box here.